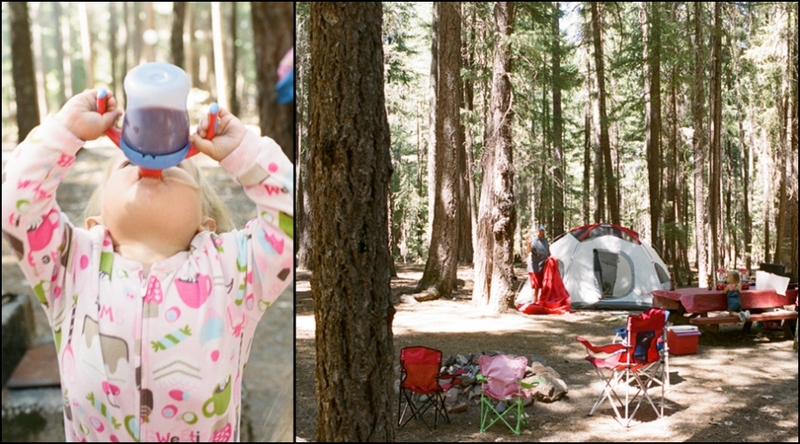 10 days, 5 campsites, a primitive cabin, and a boat load of family fun! Took a little road trip through Lassen Volcanic Park, Trinity Lake, Crescent City, Humboldt State Redwoods, and along Highway 1 through Manchester Beach and Point Arena. Since I want to keep this post 100% film, I’ll post another set of some digitals I took on our trip soon. This month’s film circle theme was ” red, white, and blue”. Since I do not follow rules very well, I loosely interpreted the theme as follows: having a “red” tent, visiting “blue” water and drinking a lot of “white wine”. All true. And all far from literal. Seeking a full time job as a professional camper. I PROMISE we would do our “employers” right. Any openings out there?? Anyone?? Make sure to come by and visit Mandy Haber’s post this month HERE! That is of course after you take our little camping journey recap below. OHH!!!!! I made us a little video of this trip using the GoPro and it’s really a kick to watch! Good streaming and music up loud! 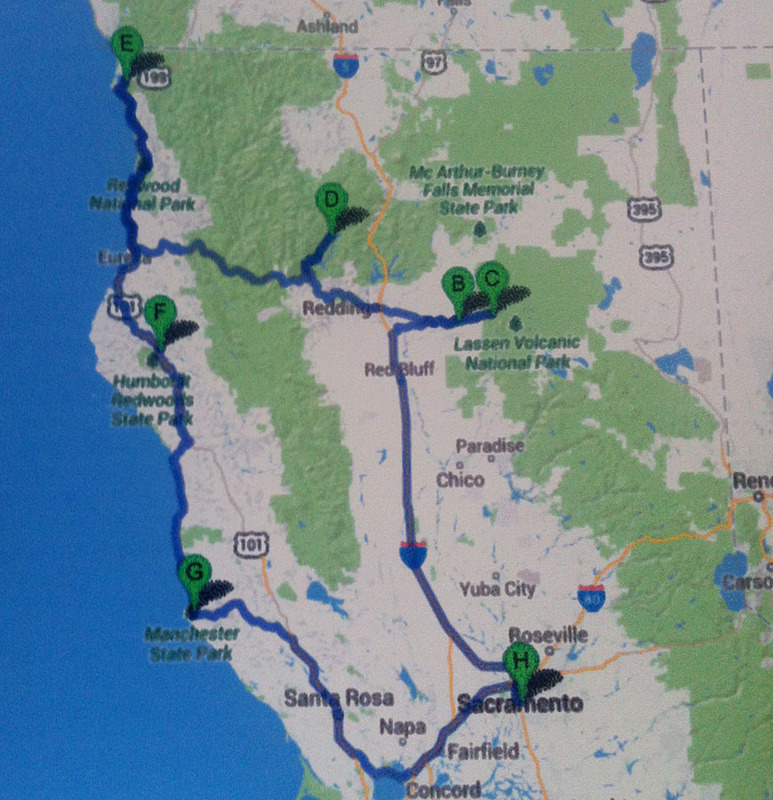 A crapastic picture of our route! Brandy - Jo, your shares always make me smile. Your images radiate joy and your kids are just too adorable!! Love love love these!!! JoAnna - beautiful pictures! 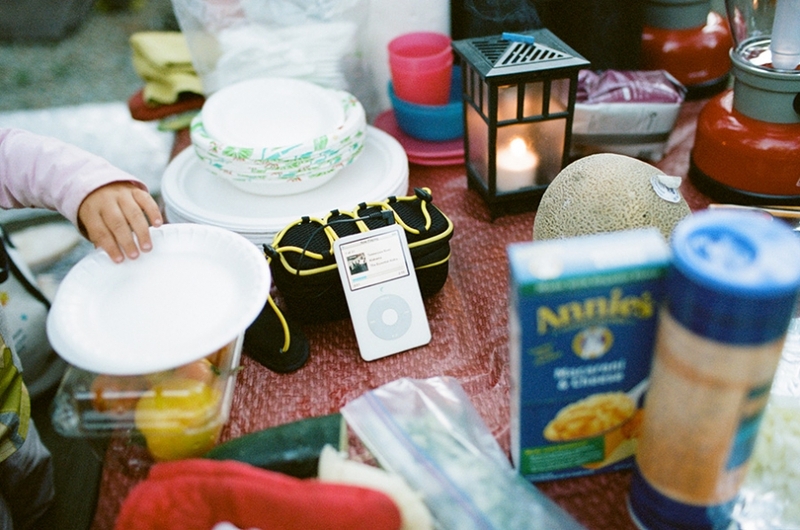 definitely inspiring me to take my film camera out on our next camping trip! looks like y’all had so much fun! thank you for sharing! Megan Dill - Eeeek! I always look forward to your posts, Jo 🙂 I love, love, love the campsite ones where you are peeking through the tent and also the one below of your little guy making a silly face. It looks like you had so much fun! mandy - Jo your posts every month make me smile from ear to ear. And just when I think I’ve picked a favorite, I keep scrolling and find a new one! Your images make me want to come join in on your camping and galavanting. But my husband will tell you, I am not the camping type. But you just make it look so damn fun! And those babies of yours – seriously, more adorable each every time I see their sweet faces!